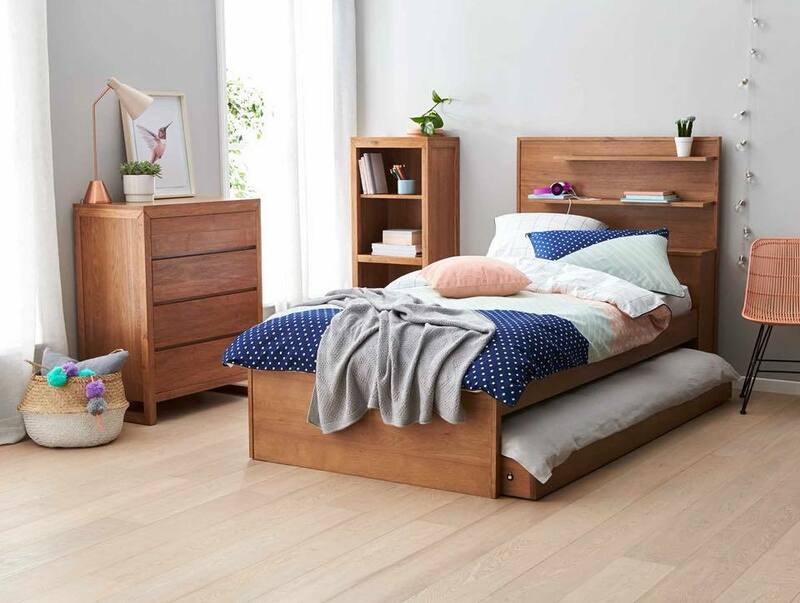 Forty Winks - Natural Latex Mattress Store Northland VIC. 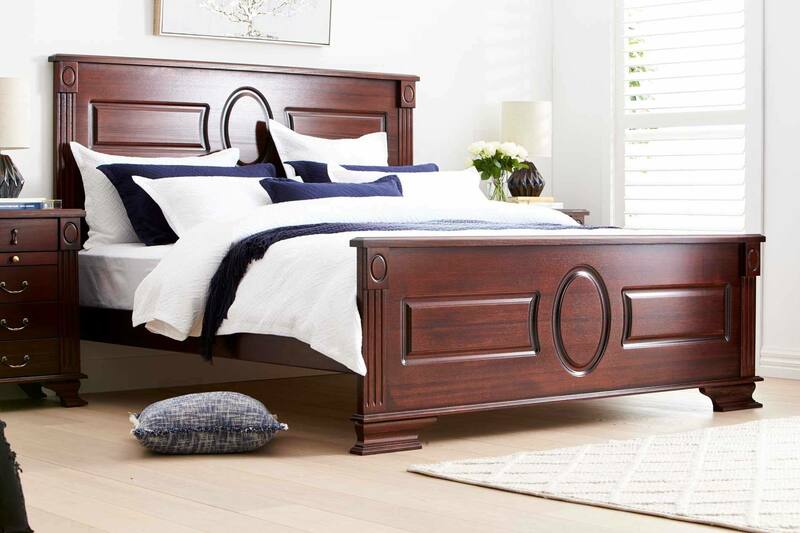 Forty Winks is a successful bedroom retailer that has experience of over 30 years. Forty Winks has over 100 stores located all around Australia. This specific Forty Winks store is situated in Northland, the province of Victoria. Their many years of experience has given Forty Winks a deep understanding of their customer needs, and has positively affected the product quality and innovation behind it. This experience also makes Forty Winks qualified sleep experts. When you are buying a new mattress, make sure to request for your personal sleep expert, who is going to suggest the best products for your specific needs. You are still wondering what makes Forty Winks to stand out? Every single employee working at Forty Winks undergoes regular industry and product training. This allows Forty Winks employees to be informed about the products’ features and technology. It is extremely important to understand not only what is on the surface of the product, but also on the inside. In fact, the surface of the product adds just a little contribution to your healthy and good night’s sleep. You will find that every employee at Forty Winks is very passionate about the sleep science and knows what is important before and during your sleep that gives you a good night’s sleep. If you prefer shopping online, you can visit the excellent Forty Winks website. Their website is very professional and easy to navigate. You can browse online based on your preferred product features, style, brands and categories. One of the key products sold at Forty Winks are different mattresses. You can look for your dream mattress based on your preferred brand, category and size. It is important to note, the latex mattresses sold at Forty Winks are with Vita Talalay inside. Vita Talalay produces only 100% natural latex mattresses, latex mattress toppers and latex pillows. Shop latex mattresses with Forty Winks.